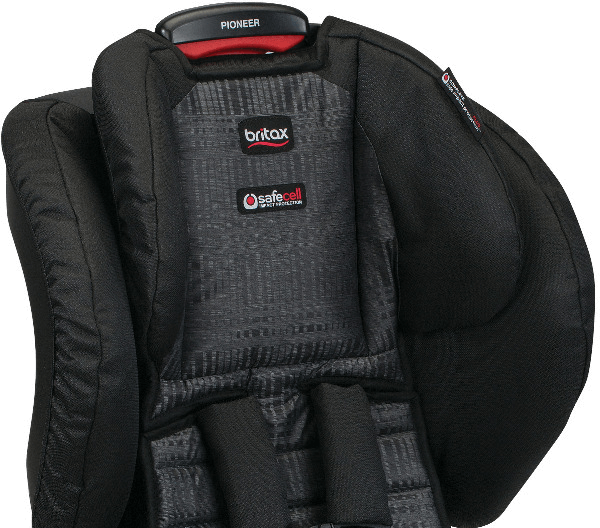 The Pioneer Harness-2-Booster Seat is an excellent choice for making travel with your growing child safe, comfortable and hassle-free. 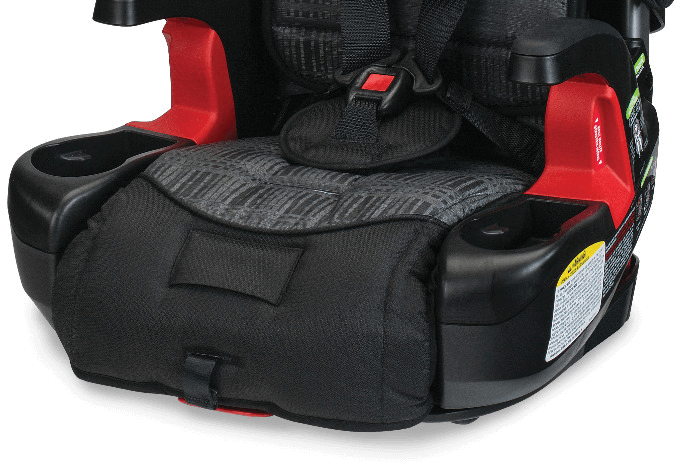 Our comprehensive SafeCell Impact Protection surrounds your child in safety components that work together to protect well beyond the established federal safety standards. 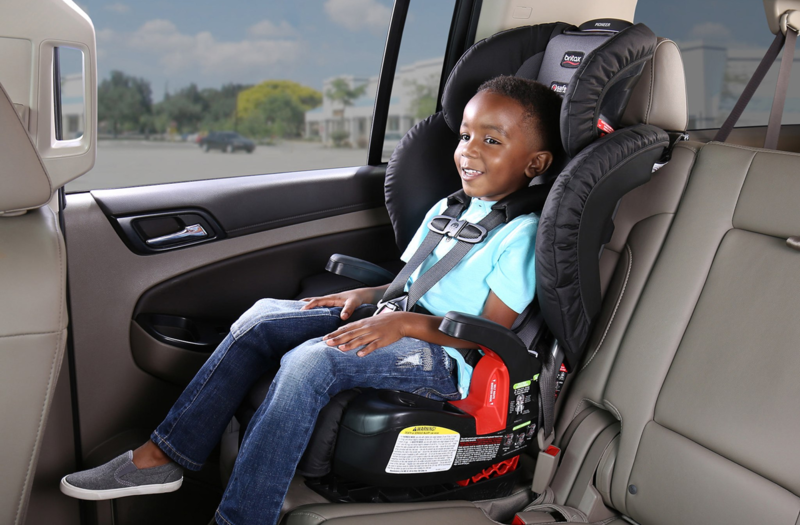 And Complete Side Impact Protection PLUS provides an advanced layer of protection with a protective shell and an energy-absorbing foam headrest designed to keep your child�s head and neck extra secure. Installation is made simple with Easy-On / Easy-Off LATCH Connectors that lock into place with an audible click and are easily released with the push of a button. 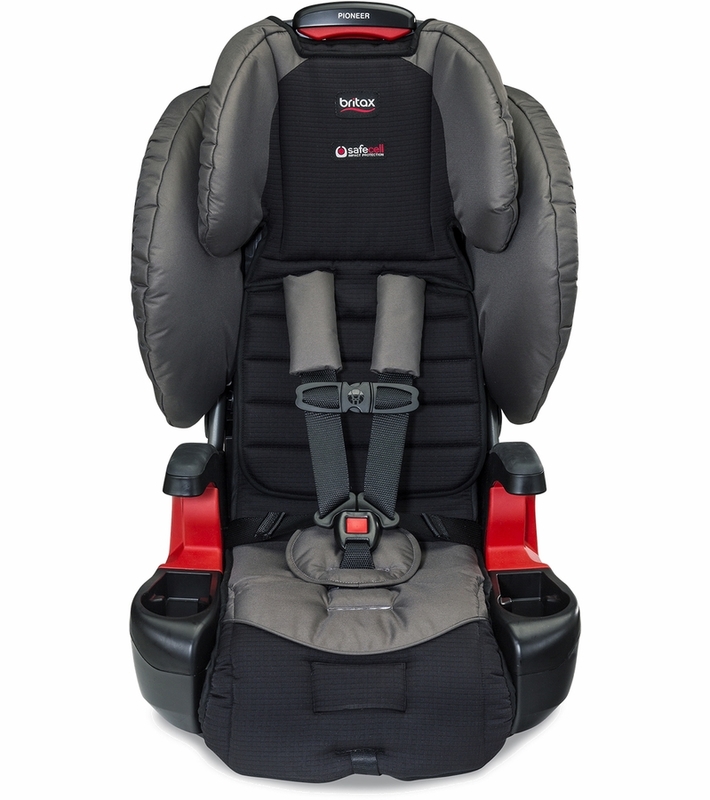 SafeCell Complete Side Impact Protection PLUS provides an advanced level of protection: a deep protective shell absorbs crash forces and shields your child from debris, and an energy-absorbing headrest keeps your child�s head and neck secure. 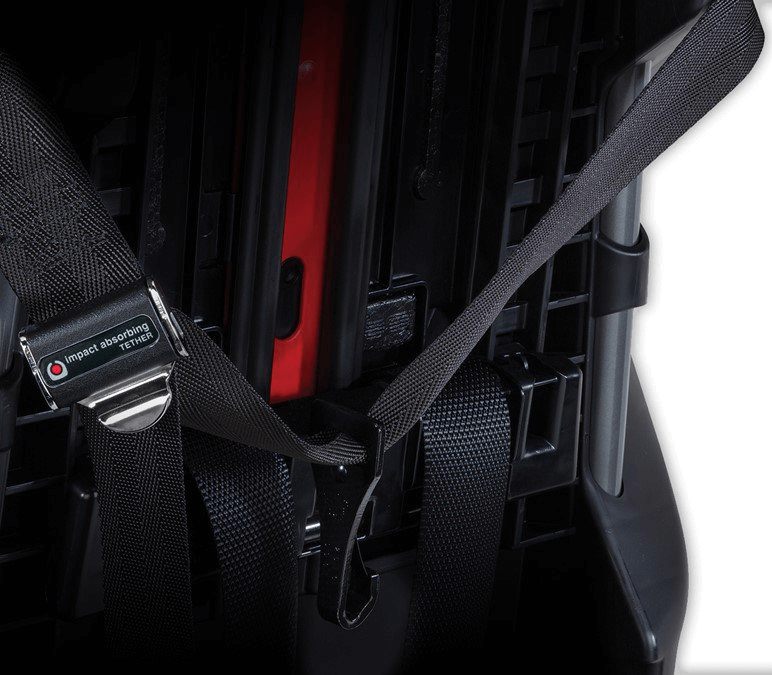 SafeCell Impact Absorbing Tether minimizes seat rotation with our unique two-strap design and slows forward movement with Britax�s patented rows of stitching that �give-way� one at a time. Very happy with the car seat and as always Albee Baby�€™s very timely delivery. 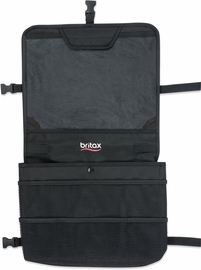 I ordered the Britax Pioneer for my 6 year old son because I feel safer knowing he is in a 5-point harness. He is on the small side at 37lbs and 43�€ tall. I did so much research and ultimatly chose this one. 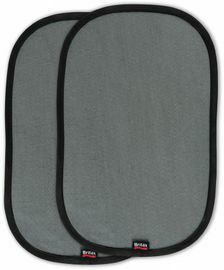 I was skeptical at first because there were quite a bit of negative reviews about the seat not being secure with the lapbelt. I installed the seat with ease and it is very secure. It fits perfectly in my 2015 Honda Odyssey with leather seats. Shipping was also very fast. 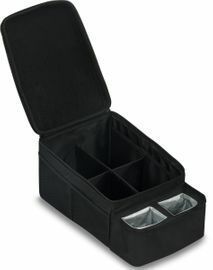 Do not hesitate to save some cash and get the Pioneer! 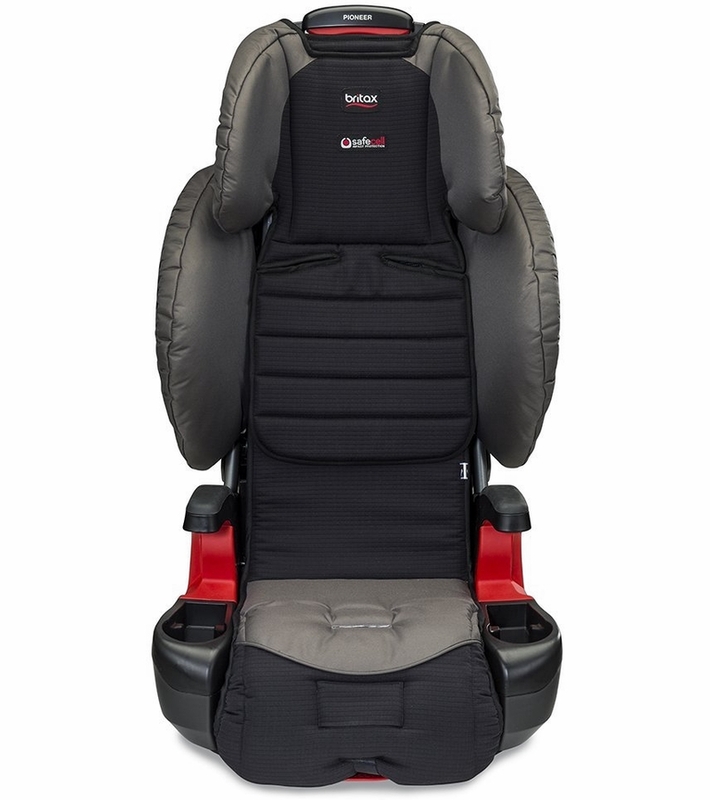 I had been looking at this car seat and several other seats similar to it. 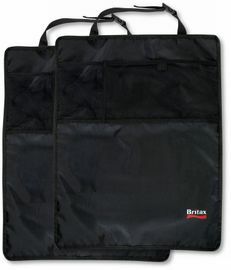 I have always heard good things about this brand but have never owned one. I finally bit the bullet during the sale and bought it for my 2 yr old. I absolutely LOVE it! 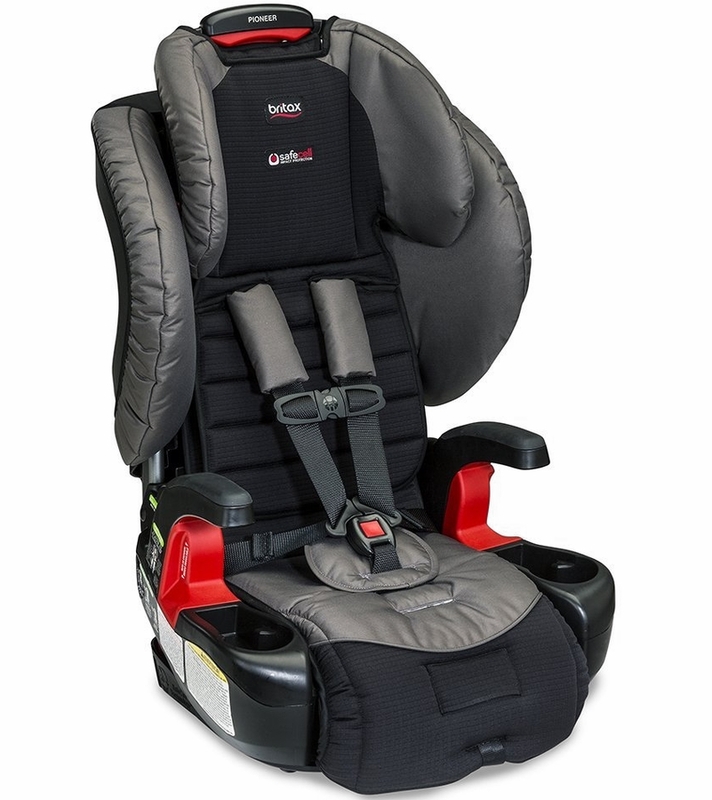 It is a tad bit heavy but I can deal with that to have a good quality and safe car seat. My son is a little bigger than your average 2 yr old and this seat has so much room. The first time he rode in he could t stop telling me how comfy it was. I won�€™t have to buy another seat this one will grow with him. Super easy to install also. This seat fits our needs but I do not like to move it from car to car. It�€™s not heavy but getting the chair tight in the seat takes some work. I should have spent a little more and got the click tight version. It�€™s way easier. I still gave this seat 4 stars because it is a good seat and my daughter loves the cup holders and arm rests. 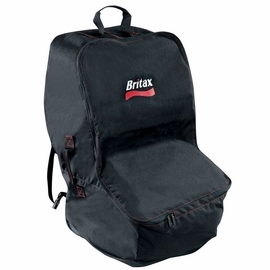 As always Britax surpasses the competition in construction!! Bought this one cause I couldn�€™t afford two click tights so not as easy to put in but it�€™ll do:). 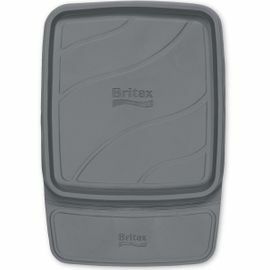 We are on Britax car seat #3 (B-safe, marathon, now this). We buy 2 each time so that I have one and my husband has one. Have never had issues. 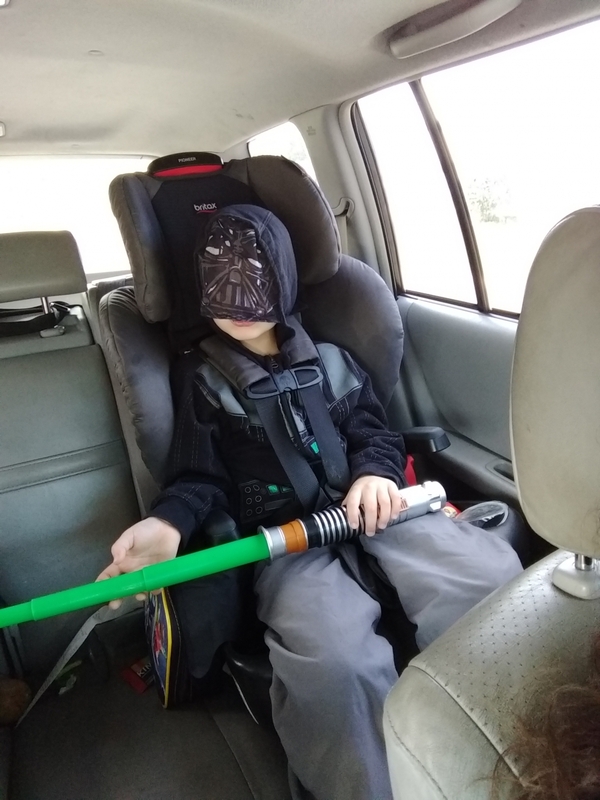 My 4 year old loves his new booster seat. I wanted a booster with the harness for added safety. He�€™s not yet 40 pounds so we�€™ll continue using the harness until he�€™s too big - he�€™s always had a harness so doesn�€™t know any different. :) He says it�€™s very comfortable. It�€™s super easy to install. We always use the tether. It doesn�€™t budge. Ordering was easy and shipping was very fast! Highly recommend this site and this booster. It�€™s a very well made, sturdy seat. The only thing I would warn some people of is that the back is really high. I drive an SUV so it�€™s fine, but in a small car it may be a little high in the back. 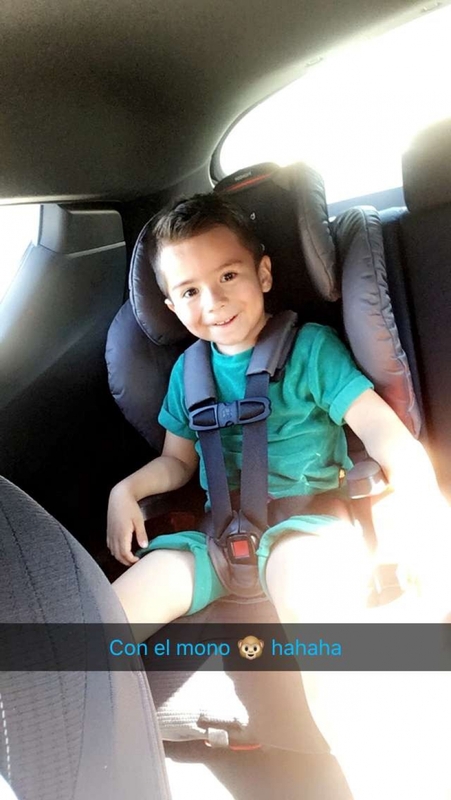 My son is 5 and wanted a �€œbig boy�€ booster seat but I wasn�€™t ready to not have him in a harness, this seat works out great!! What is the height limitation on this seat in harness position. 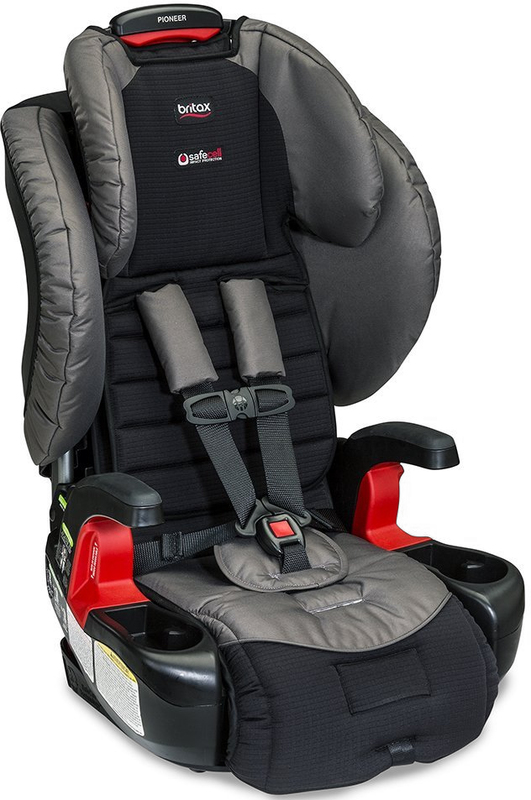 Child Weight - Forward Facing Harness	2 years and 25, up to 70 lbs Child Weight - Booster	40 - 110 lbs Child Standing Height - Forward Facing Harness	30 - 58" Child Standing Height - Booster	45 - 62" Child Seated Shoulder Height - Forward Facing Harness	12.5 - 20.5" Child Seated Shoulder Height - Booster	15 - 23"